You were thinking about Little Red Riding Hood, right? Well this game is not quite about that story. 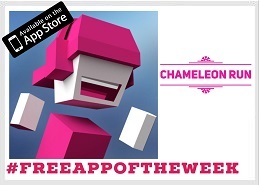 Chameleon Run by Noodlecake Studios Inc is this week’s free app. Let’s look at the details. 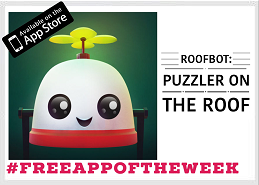 Developed by Double Coconut LLC, Roofbot: Puzzler on the roof is Apple’s free app of the week. 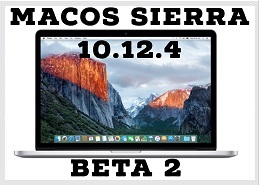 Let’s look at what it has to offer. I believe this game does not need any introductions. Play over 300 interstellar levels across 10 planets. The award-winning digital playground for children, Busy Shapes is free for one week. Grab it for your child, before it’s gone.